Dreaming of donuts for breakfast or dessert? Larry's adds Mini Donuts to the Beach's Most Popular Dessert Menu! "Mini Donuts was a natural brand extension for Larry's; donuts are dessert just like ice cream & gelato…. It's in the family."" Family is more than an the assortment of desserts offered at Larry's 6595 Gulf Blvd….it's what Larry's is all about. 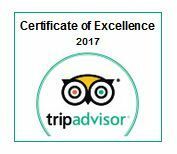 Family-owned and operated for over 3 decades. 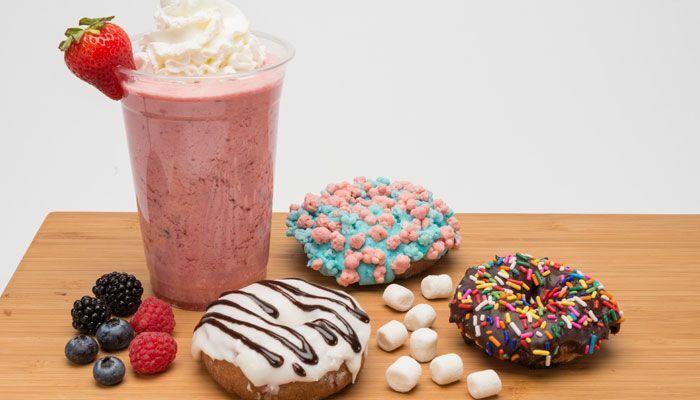 Larry's remains a staple in St. Pete Beach as mother and daughter branch into all things donut, gracing St. Pete Beach with the delightful, biteful, treat in addition to the overwhelming variety of ice cream, gelatos & desserts. Larry's is more than a family business. Larry's is a labor a love. Love of ice cream, love of gelato, love of donuts, love of desserts and most importantly; a love of family. "My mom and I wanted to bring back the old-style, fresh made donut that you can't get any where. Just like our ice cream and gelato (over 150 flavors), we offer the donuts in dozens of varieties"
In 2016 we decided to leverage our over 30 years of combined experience making award - winning ice cream, gelato & desserts to try our hand at fresh Artesian Mini Donuts. After a year of planning, Larry's rolled out their mini donuts just as 2017 was replacing 2016. The results speak for themselves. We guarantee you won't be able to find donuts like this anywhere in the Bay area beaches. 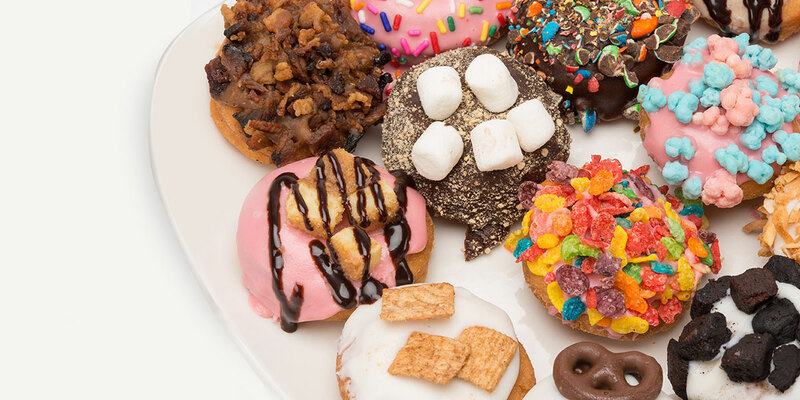 Larry's proudly makes the only fresh mini donuts on St. Pete Beach and serves them up with a myriad of toppings. There are the traditional favorites such as powered, cinnamon sugar, and glazed but that's for starters. With offerings ranging from S'mores (chocolate icing dusted with graham cracker dust and topped with marshmallow) to the Elvis (peanut butter icing topped with crumbled bacon). We offer a variety of over 30 different toppings on our menu, seen below. Call in an order for pickup! 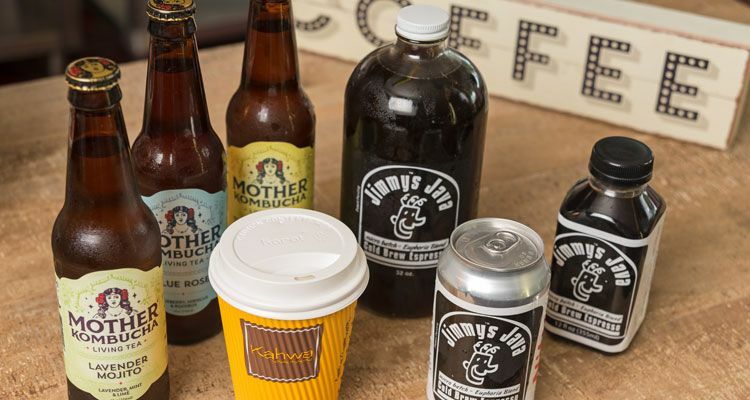 Accompanying the new mini donuts are locally roasted Kawha coffee and Jimmy Java's awesome cold-pressed, nitrogen-infused espresso, and Mother Kombucha Teas. Mirroring the many different offerings on Larry's menu is the crowd enjoying them: families, groups of young people, couples on dates, and folks of all ages. Larry's Craft Mini Donuts are great for Birthdays, Anniversaries, Weddings, School or Church Events, Graduations, Corporate Events, Reunions, Meetings & Celebrations of all kinds. If you have questions about including Larry's donuts in an event, call 727-360-4259 or send us an email. Open Monday - Sunday, 11:00 a.m - 11:00 p.m.
© 2012-2019 Larry's Ice Cream & Gelato. All Rights Reserved.